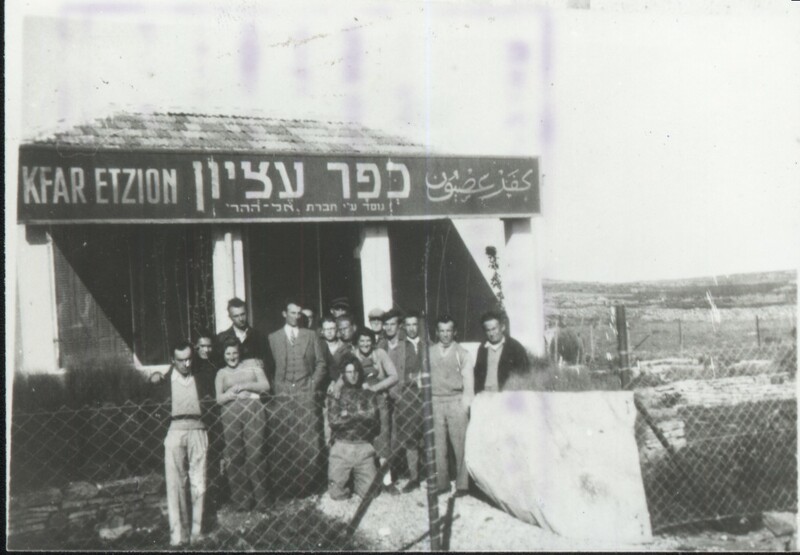 Gush Etzion for generations to come. 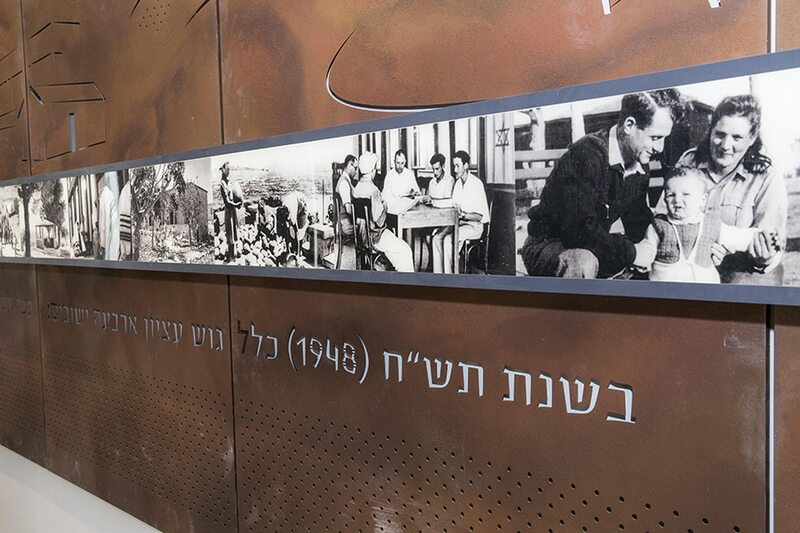 Jewish National Fund (JNF) has launched a special campaign in support of the revitalization of the museum, joining a group of partners that includes the Israeli government, the Ministry of Tourism, the Gush Etzion Foundation, the Gush Etzion Regional Council, the Gush Etzion Tourism Authority, and the Bnei Etzion Foundation. 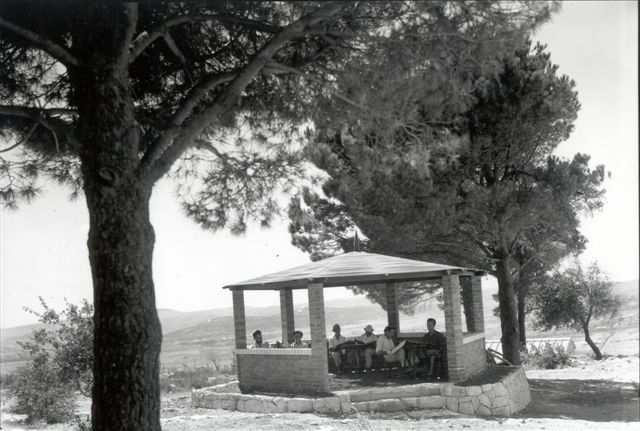 250 people were killed in the final assault on Gush Etzion and hundreds more were taken as POWs to Transjordan. 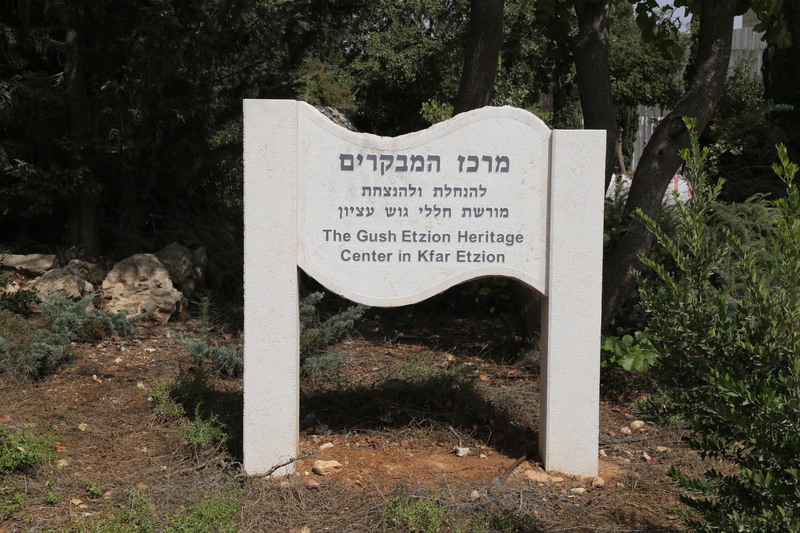 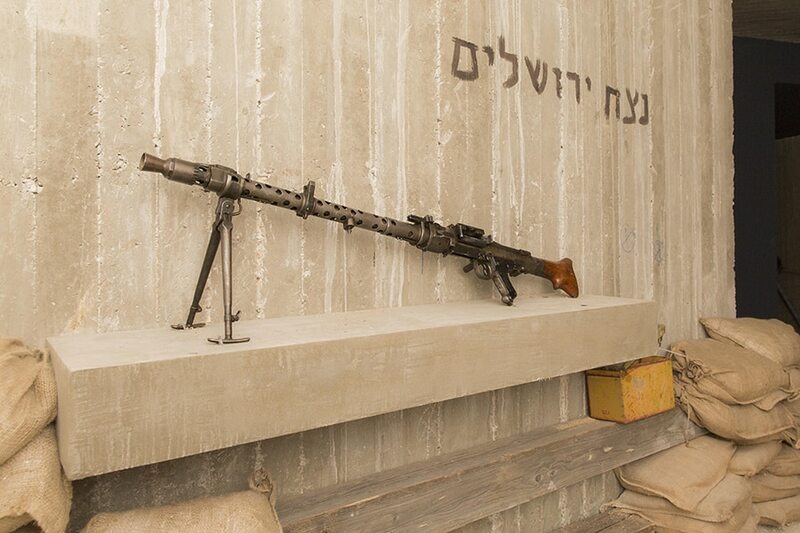 Nineteen years later the Bnei Etzion, the children of those fought and died, returned home to reestablish their community and created a memorial in the very spot where their parents hid during the final attack. 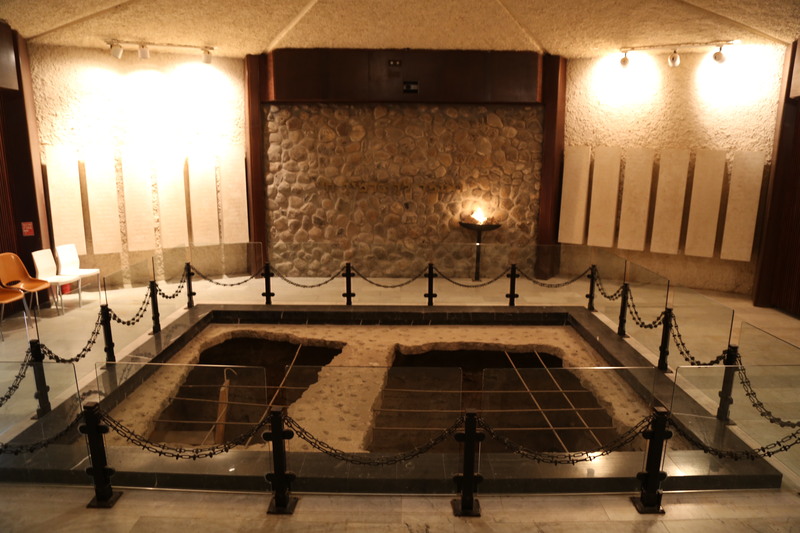 also house a coffee and gift shop with locally made products. 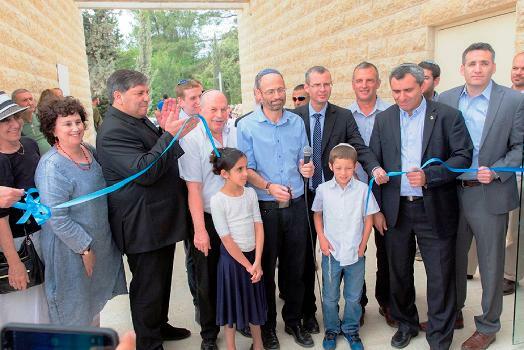 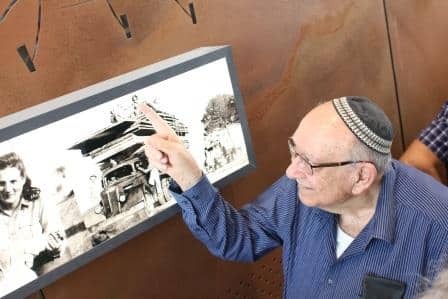 and Aharon Liwerant, and his friends have committed to building the $250,000 hall, which will be a mini-museum of its own that tells the story of the Jewish people’s ancient connection to the Gush Etzion region.